Woodstock, New Brunswick has been traditionally known for its historical setting and small-town character. 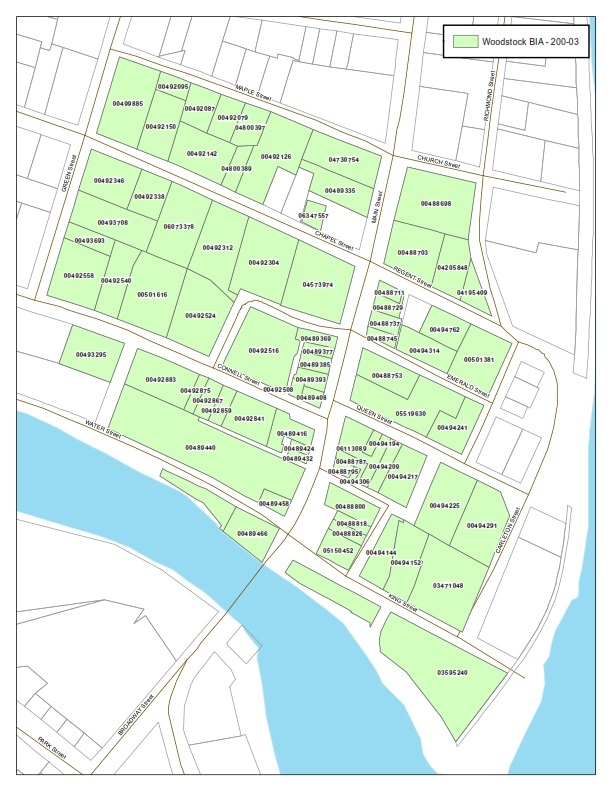 With a population of over 5,200 people, the town has embraced the reputation of a retail hub and service centre located just off of the Trans Canada highway and settled along the Meduxnekeag and St. John rivers. With industry sectors primarily based in healthcare and wellness, retail, and telecommunications, Woodstock supports nearby service districts with essential amenities while providing diverse opportunities for employment. Ongoing development has strengthened the community and allows Woodstock to offer residents the conveniences of city life within the comfort of an urban locale. 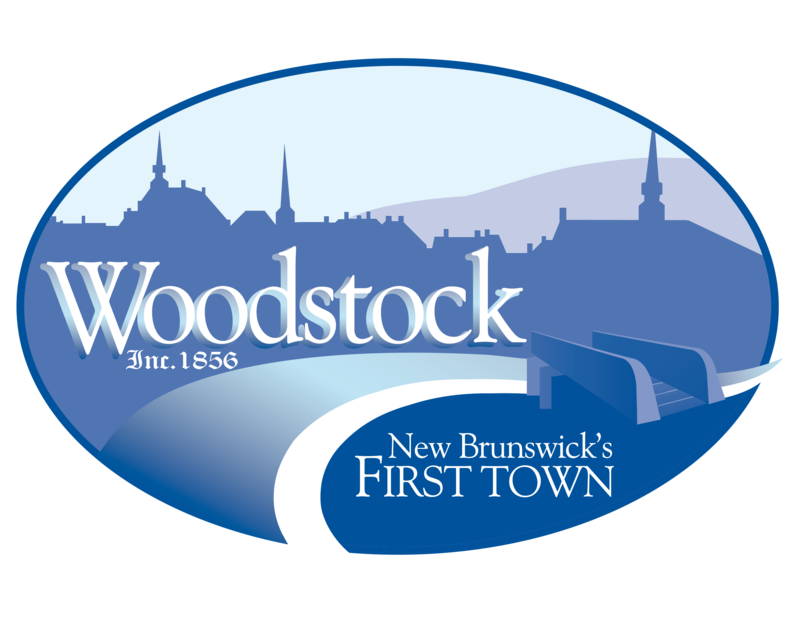 The unique atmosphere, beautiful landscape, and sense of community sets Woodstock apart as a hidden gem of the Atlantic provinces. The foundation is set for innovation and modernization. New Brunswick offers an exceptional opportunity to invest through federal and provincial tax credit programs, an educated work force, and a number of resources to support success of new businesses. A modern municipal plan for Woodstock is being structured around existing areas of strength with the goal of cultivating growth and encouraging economic advancement. With the current development of a local incentive partnership plan for investors along with the attraction of a motivated municipal body, Woodstock NB is truly a one-of-a-kind opportunity to invest in the future of New Brunswick. To have a detailed look at the local statistics, demographics, labour force, taxation information and more, visit our Statistics Page.